Our 6-7 oz lobster tails are sweet and succulent. They are a perfect size as a main course or add to a tenderloin for a great surf and turf dinner. Lobster meat is mild and sweet in flavor. The texture is firm and somewhat fibrous, tail meat is firmer than that in the claws. 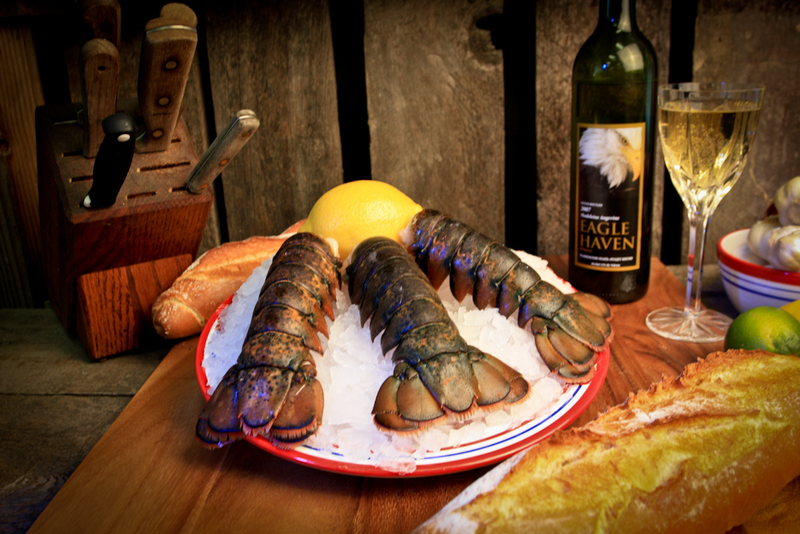 Lobster is prized worldwide as a luxury food, and our American lobster tails are simply the best.